Cuppa and Conversation is a social group for people between 18 and 65 years of age living with communication disability. 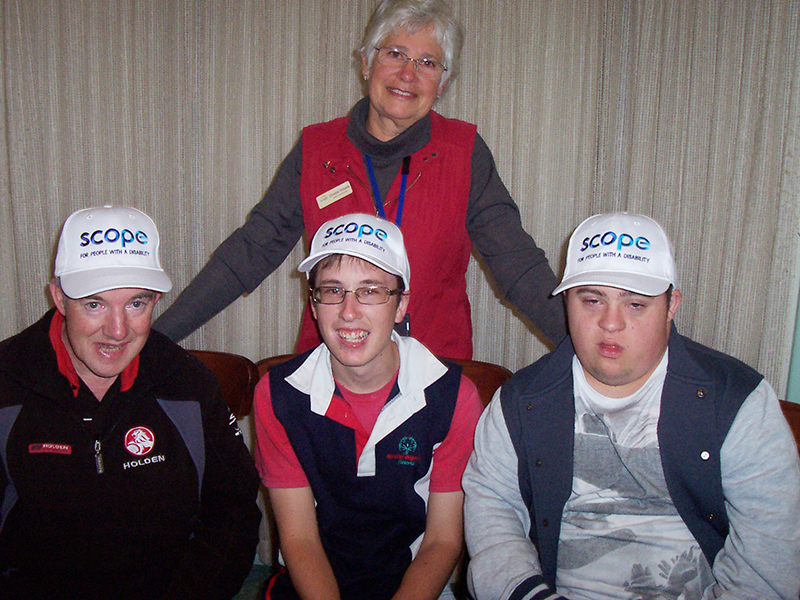 The group was launched by the West Hume Regional Communication Service in September 2013 in Shepparton and Seymour. It was designed for people with an acquired communication disability and their significant others as this was a gap in services for people living in the West Hume area. 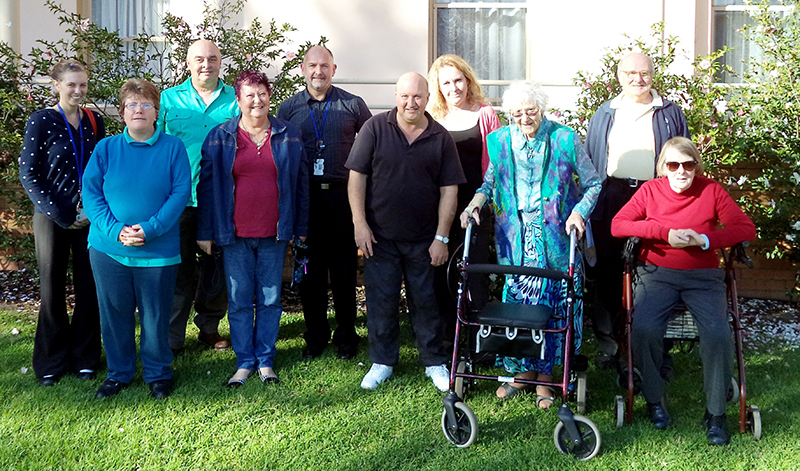 A photo of a few regulars of our Shepparton group taken in February. If you are interested in finding out more about Cuppa and Conversation, contact Karen Oswald, West Hume Regional Communication Service, on 03 5723 2074. This entry was posted in Uncategorized on June 24, 2014 by crcscope. Over the past four years, Grampians Regional Communication service has been working closely with participants of the CLUB LOWD community access program at McCallum disability services. This joint initiative was established from the introduction of primary communication and AAC training within McCallum Day services. From this training some key staff members took an active interest in promoting communication, and in particular, getting the clients of Club Lowd out and active within the community. 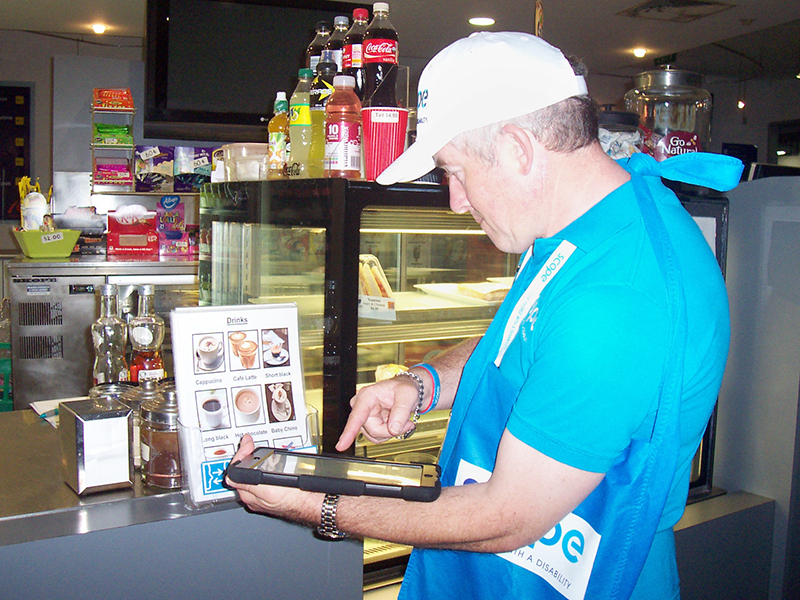 Initially Grampians Regional Communication Service sought the assistance of clients at Club Loud in relation to communication access at local businesses. From this our relationship became stronger with regular meetings in relation to communication access, using and prescribing communication devices and supports, as well as helping further with participation within the community. Both GRCS and McCallum have found this relationship invaluable and it has been great to see the introduction of some new communication aids, both high and low tech, for many of the clients. Working closely with McCallum has allowed GRCS to take a step back and look at all aspects of our work from the perspective of an individual who has a complex communication need. Below are some snapshots and quotes, from clients within the Club Lowd program, in relation to some joint activities completed with GRCS. Grampians regional communication service presented to the community of McCallum a workshop on communication apps giving hands on experiences with iPad ‘s and explaining each app individually with the opportunity to trial the app on the day. This entry was posted in Uncategorized on June 16, 2014 by crcscope. Gippsland Regional Communication Service (GRCS) is working with Central Gippsland Health Service (CGHS) to achieve Communication Access status. CGHS is a large regional health service with services across several sites. Its facilities include three hospitals, two nursing homes, an aged care hostel and a community rehabilitation unit. Community based services include District Nursing, Meals on Wheels, Home and Community Care and Palliative Care. Clinical services based in Sale include Surgical, Medical, Accident and Emergency, Radiology, Oncology and Obstetrics. 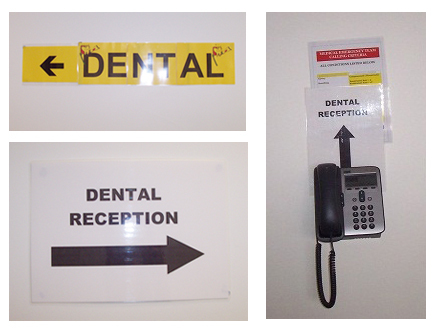 Upgrading internal and external signage to comply with the current Australian Standards for Accessible Signage. Producing some communication aids for use at reception areas so that patients, visitors and staff can communicate successfully with each other. Consulting with patients, relatives and staff to ensure we produce the most useful communication aids for them. Signage at CGHS was upgraded some years ago with the help of a Way Finding company. The four initial sites that are aiming to be more “communication friendly” were not part of this upgrade. The Rural Access Officer at Wellington Shire Council helped with auditing current signage at the first two sites for our project. 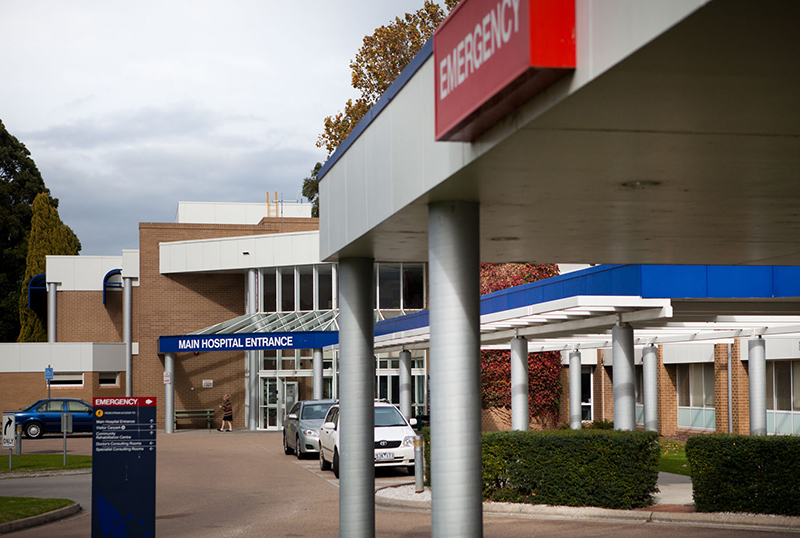 We used a Wayfinding System Audit to assess the Rehabilitation Centre and Maffra hospital. CGHS has now allocated funding to upgrade both internal and external signage. 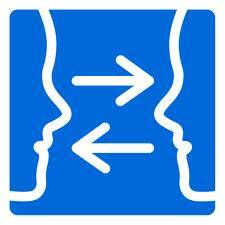 Accessible signage is due to be installed soon at both sites. 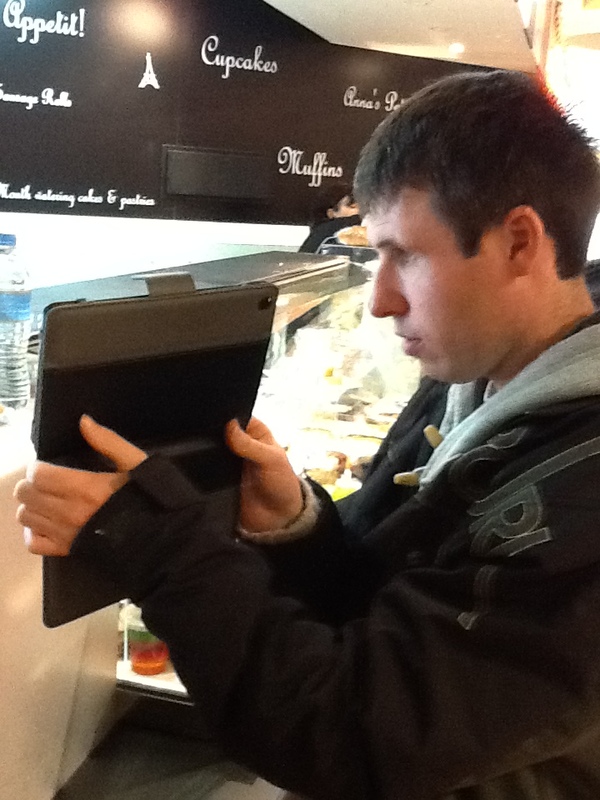 Staff at both sites have completed stage one of Communication Access training. 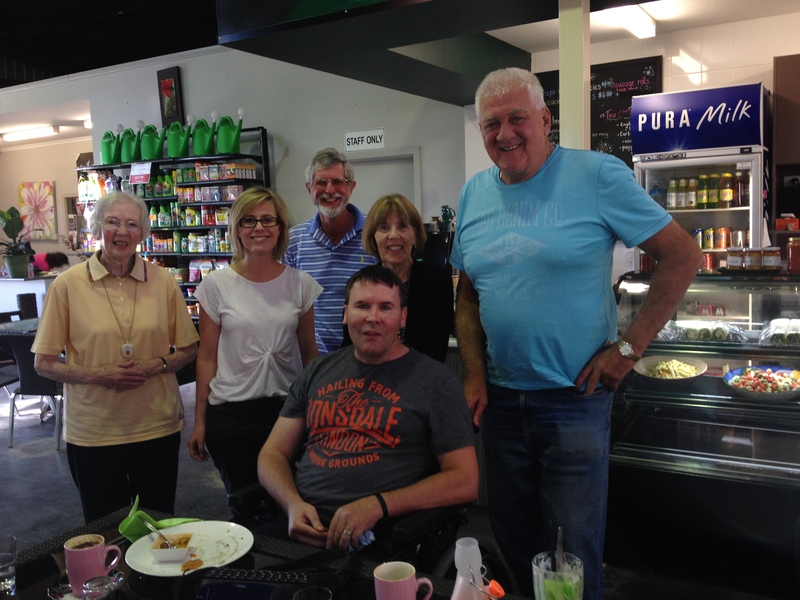 Maffra Carers Group has agreed to assist with consumer consultation. This will ensure the communication boards for Maffra hospital are as accessible and useful as possible. The Communication Access project at CGHS is progressing well, largely because of the cooperative partnership between GRCS and the Managers, community committees and Board of Management at CGHS. CGHS has two community consultation committees. GRCS is represented on both committees. It supports two people with communication difficulties to participate on one of these committees. Marie and John attend the Chronic Diseases and Disability Network each month. 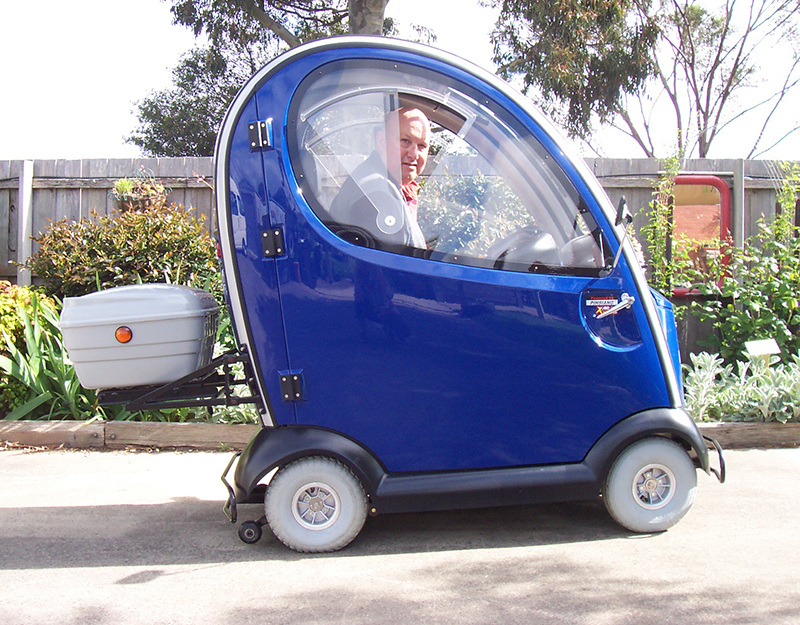 John travels to the meeting in his mobility scooter. As a result of John’s experiences, GCHS is reviewing rules for mobility scooter access. Signage for mobility scooter access is also being reviewed. GRCS has told the network about the Recharge Program for mobility scooters. CGHS is also looking into creating some Recharge points around Sale hospital for people who use mobility scooters. CGHS was recently accredited against all ten National Standards by the Australian Commission on Safety and Quality in Health Care. CGHS received the highest ratings possible for Standard 2: Partnering with Consumers. Consumers with disabilities have contributed to this success. Trevor, Mark and Isaac have been volunteering at Aqua Energy Leisure Centre in Sale for five years. They each have complex communication needs. Mark, Isaac and Trevor visit Aqua Energy individually once a month to do a Communication Audit. They use an Easy English checklist. They check that all the communication aids are in their correct places around the leisure centre. This includes the reception counter, café, four pools, gym and even the staff room. 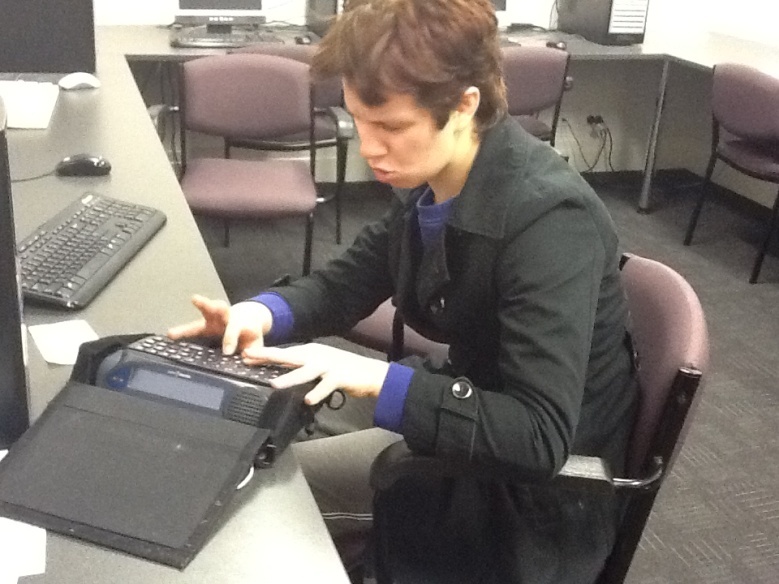 Last month the Communication Auditors went high tech. The 25 page audit has been put onto two recently purchased iPads. 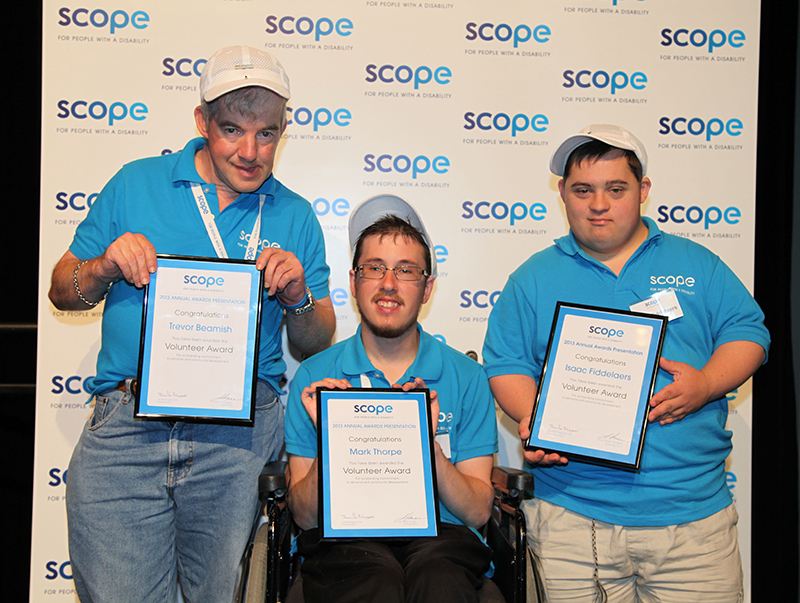 In 2013 Trevor, Mark and Isaac won the Scope state-wide Award for Volunteers. This year they were nominated for a State Government Disability Sector award. They were recently shortlisted in the Volunteer category. On June 4th they’ll be attending the Awards Ceremony in Melbourne. Good luck Mark, Isaac and Trevor! This entry was posted in Uncategorized on June 2, 2014 by crcscope.